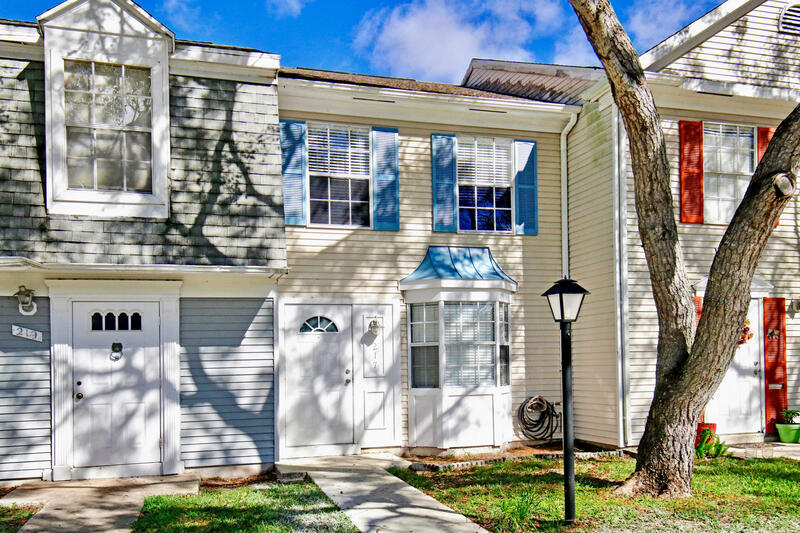 In the heart of Jupiter this lovely 2 Bedroom 2 Bath Townhome with screen in Patio is located near a nature preserve and close to everything Jupiter has to offer. Quiet Community near the County Pool and across the street to the high school. In 2015 Laminate floor , Water Heater and AC was replaced This home has a fireplace, wooden stairs, Recently updated Bathroom and Master Bath and a Large Stackable Washer and Dryer. Close to Beaches, Schools, Shopping, Hospital, Harbourside and all the Natural Beauty of Northern Palm Beaches. 1 Pet allowed but not to exceed 40 lbs.